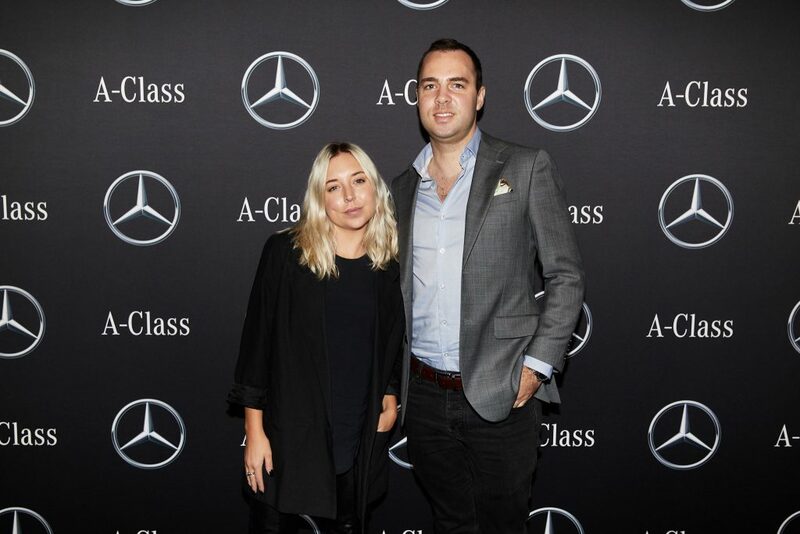 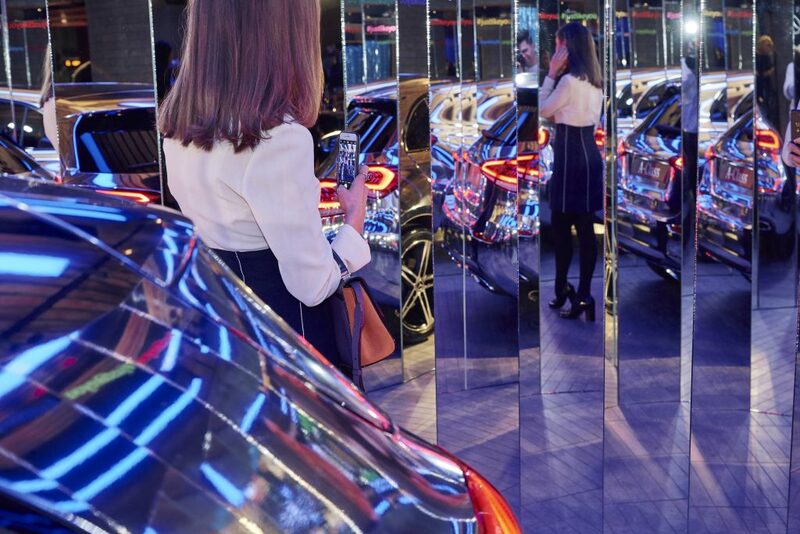 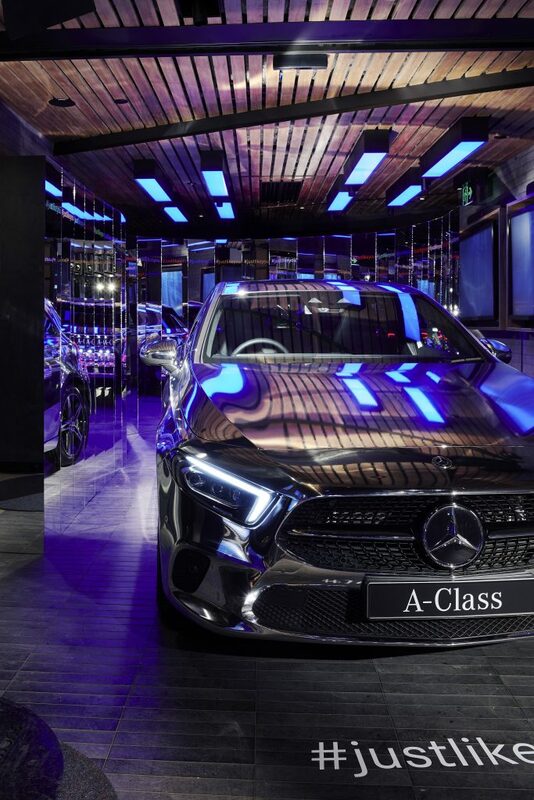 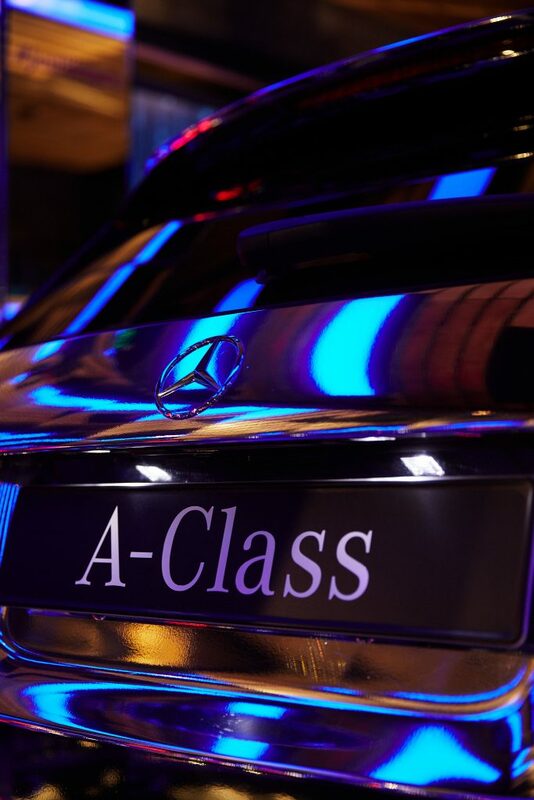 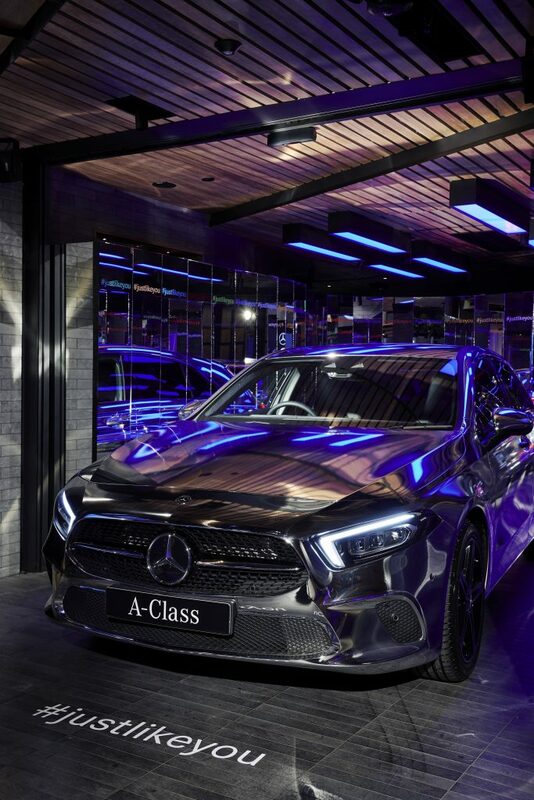 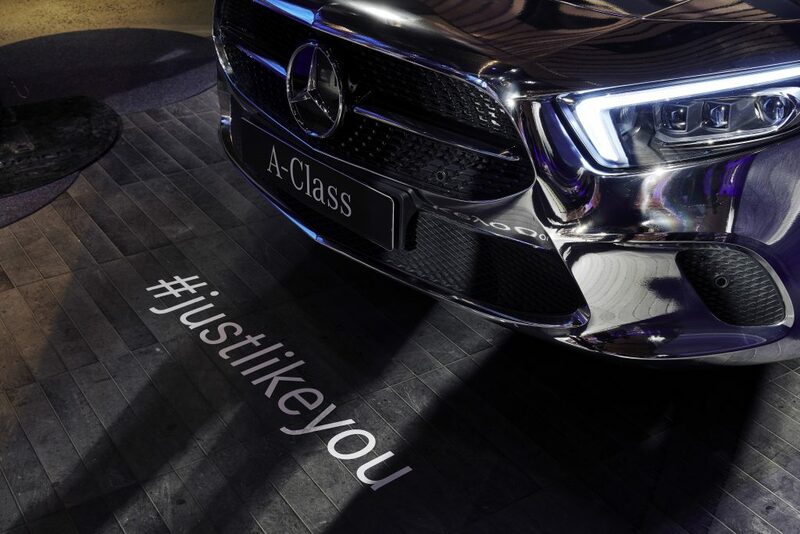 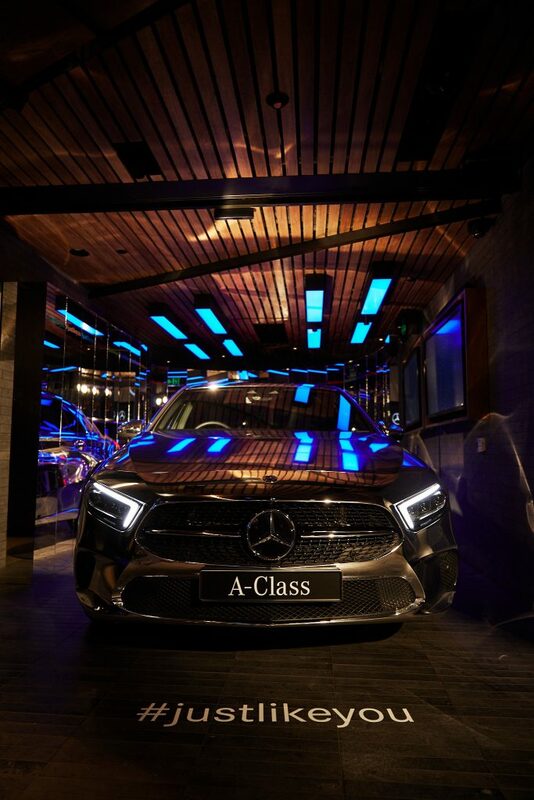 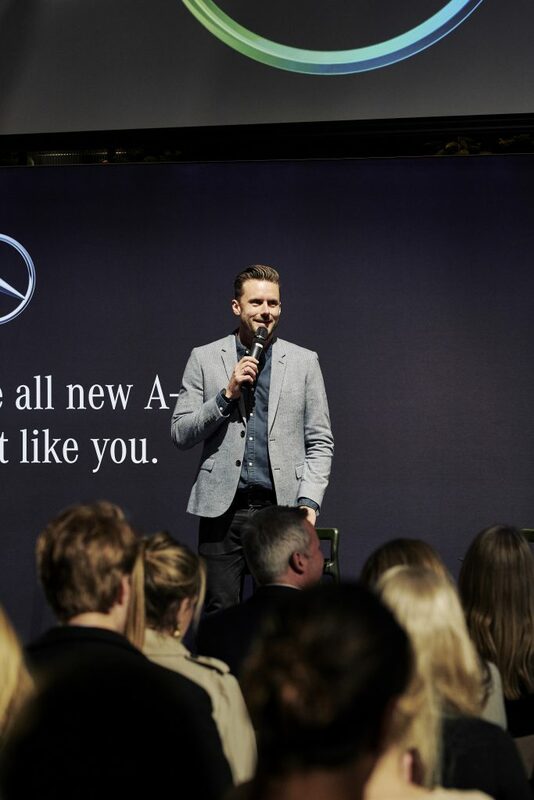 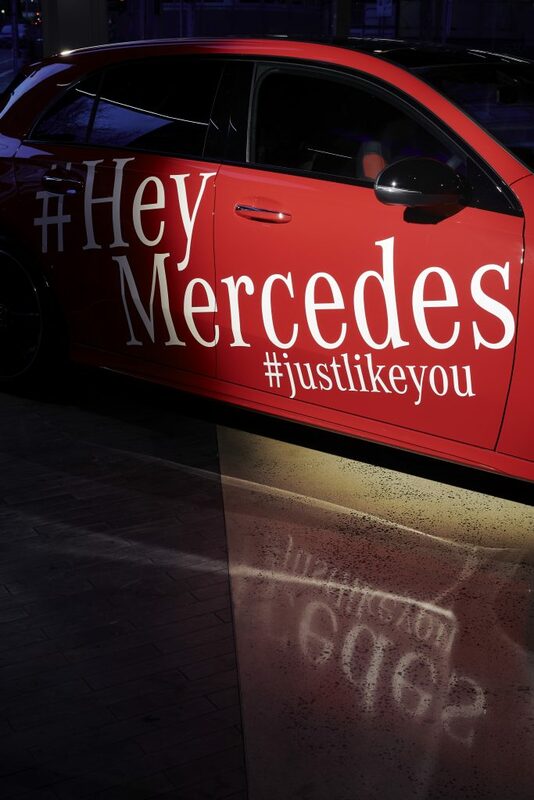 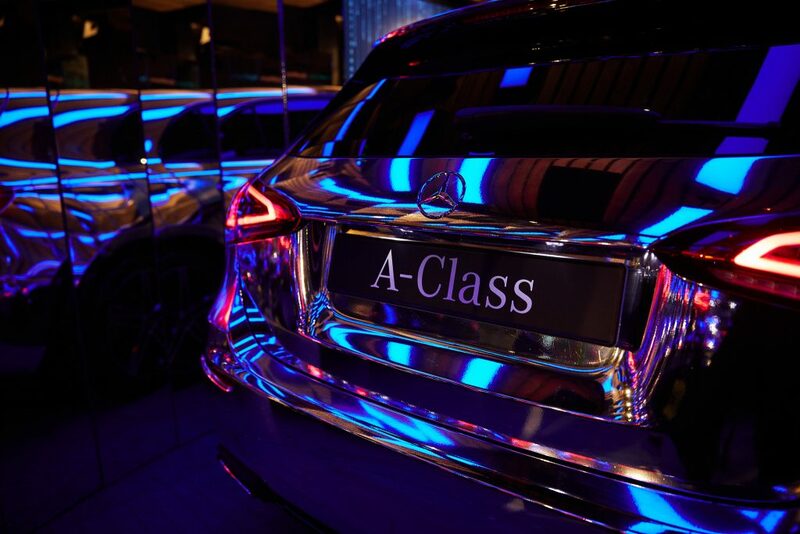 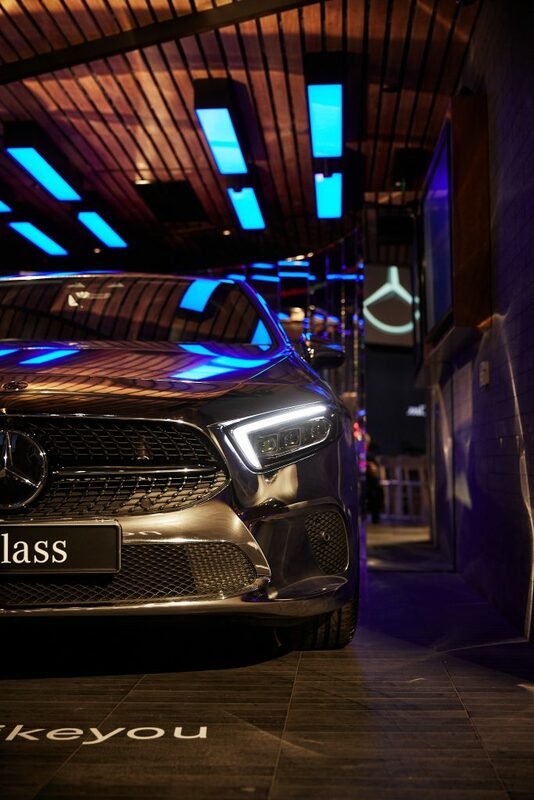 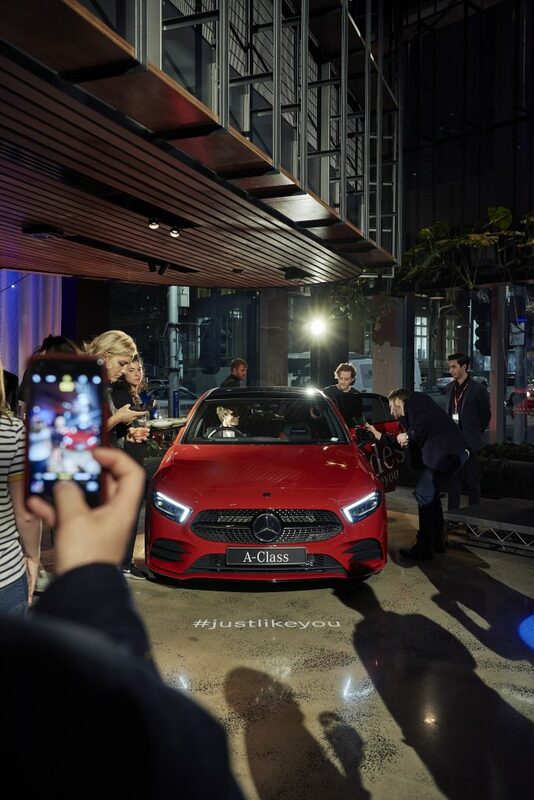 Just as the smartphone revolutionised the way we communicate, the smallest model in the Mercedes-Benz range – the new A-Class – is set to change the way we interact with our vehicles. 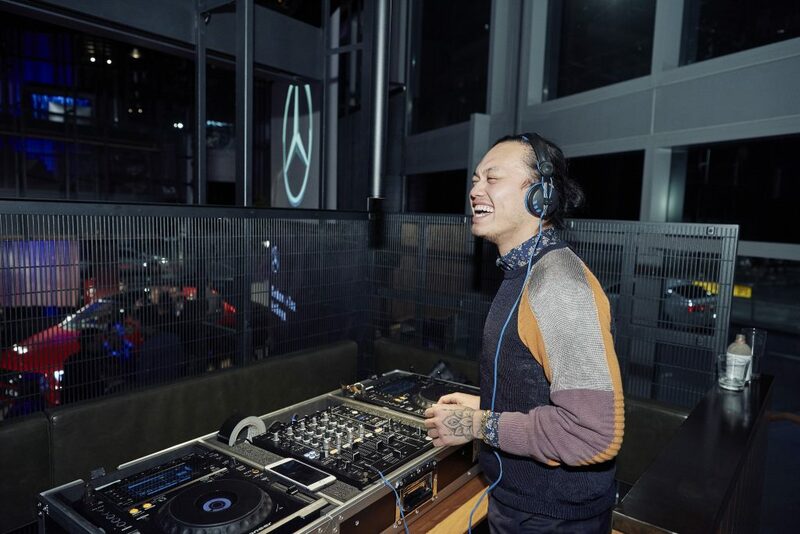 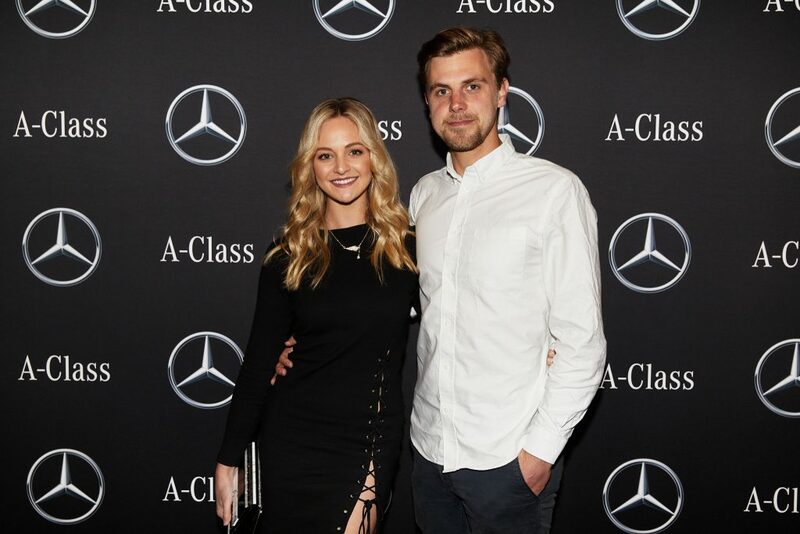 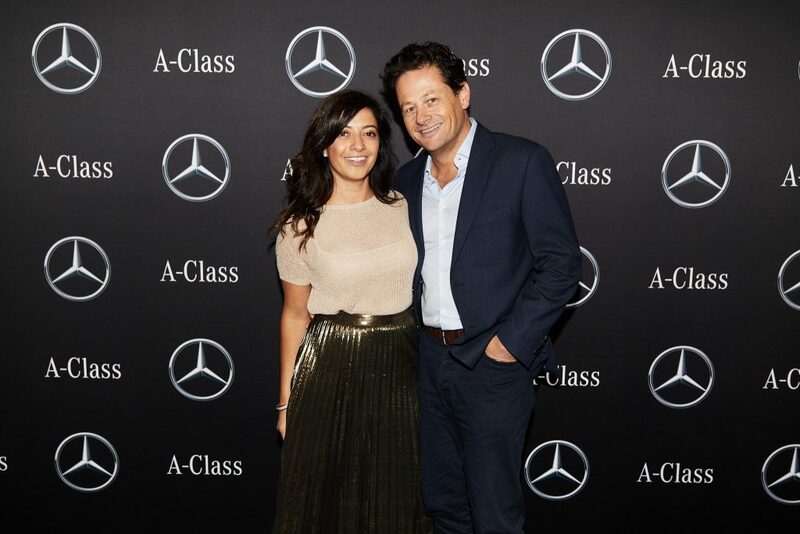 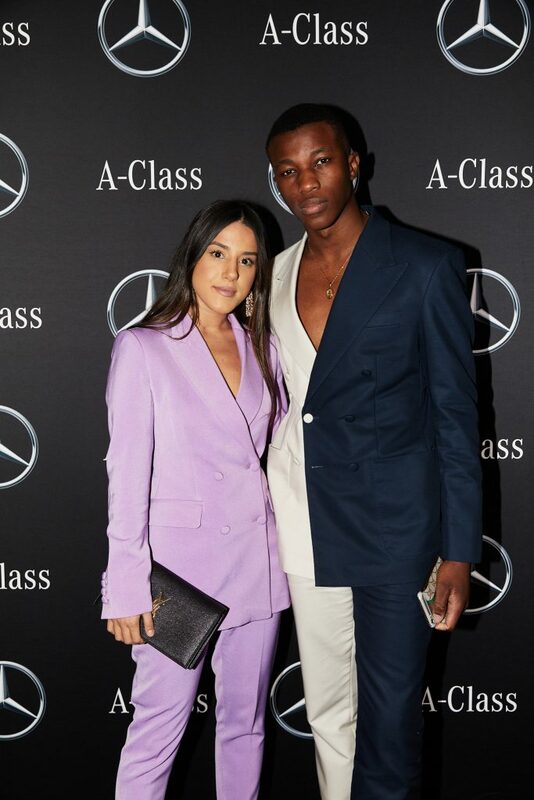 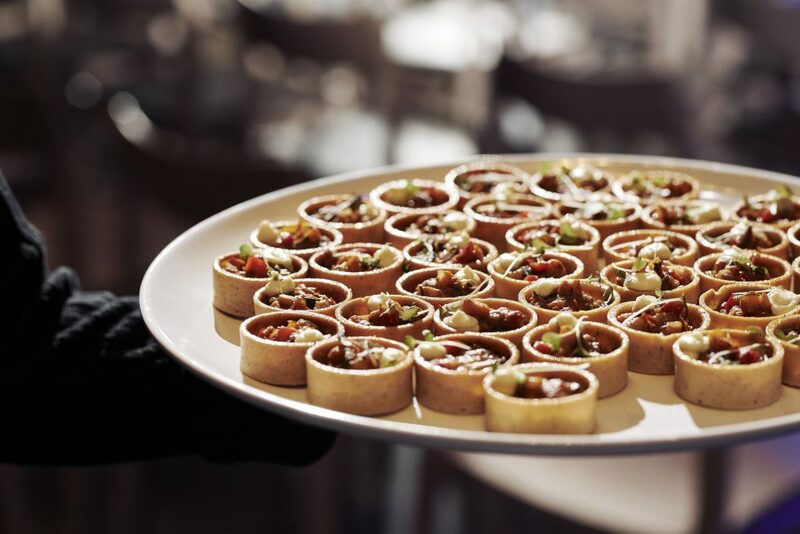 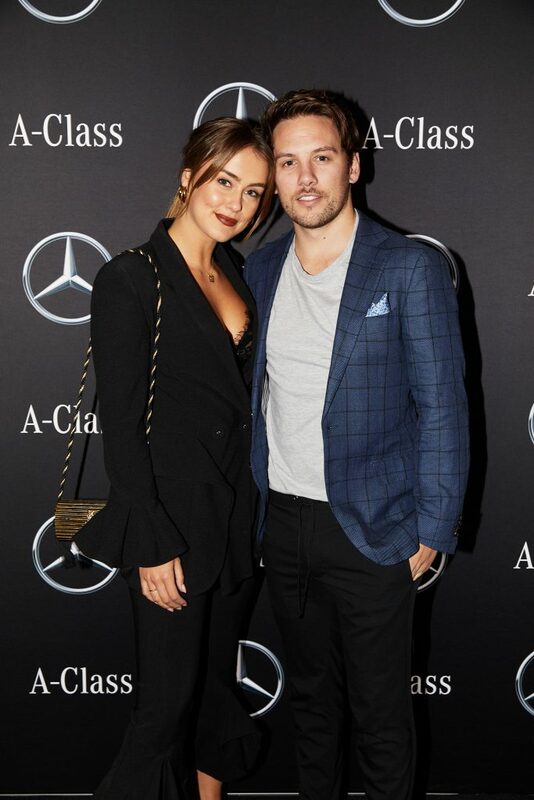 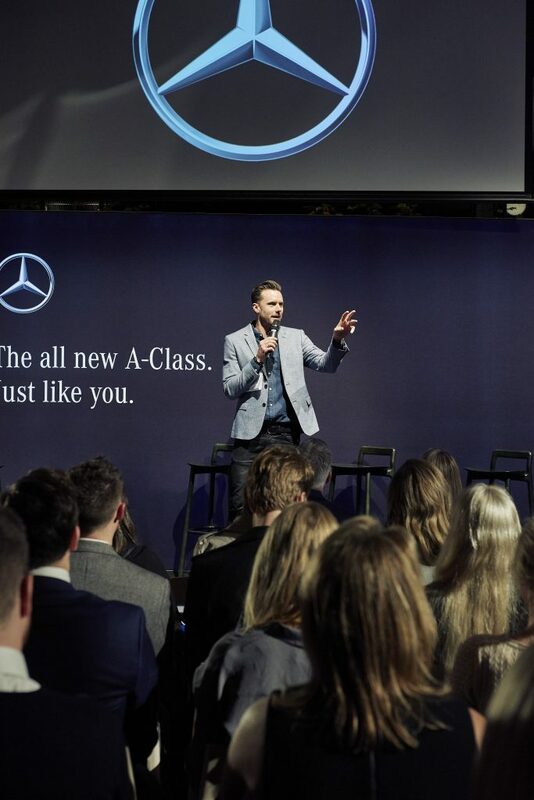 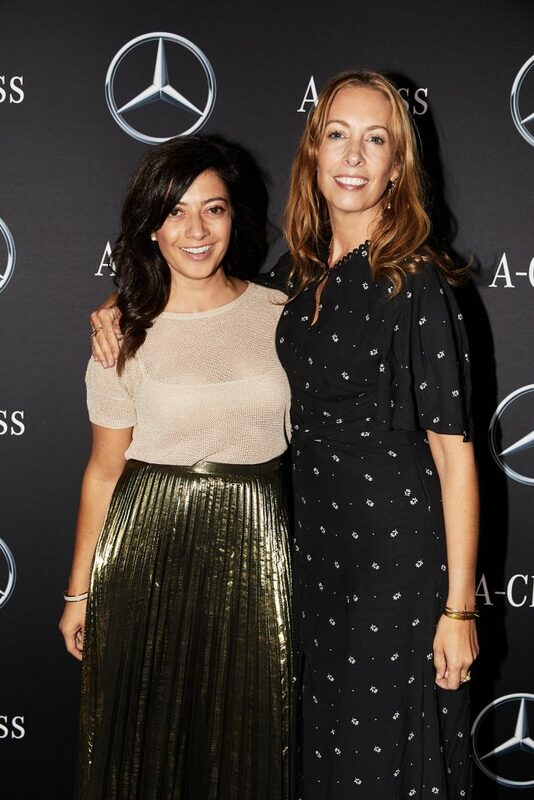 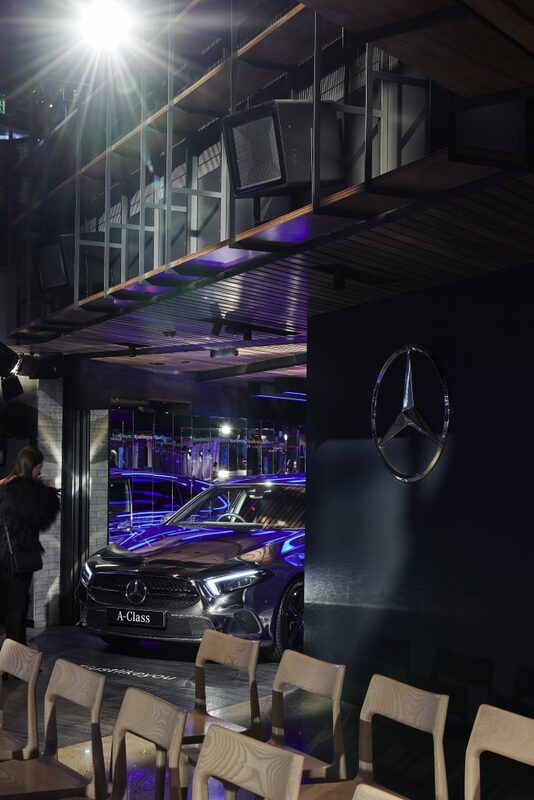 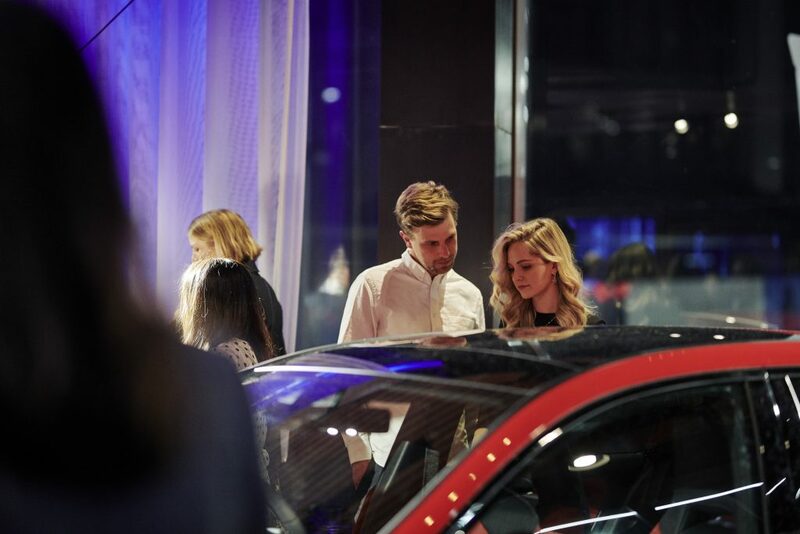 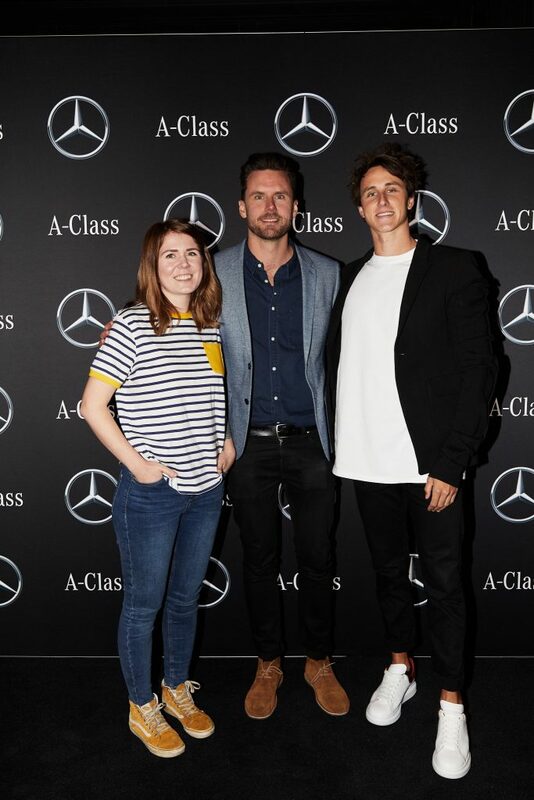 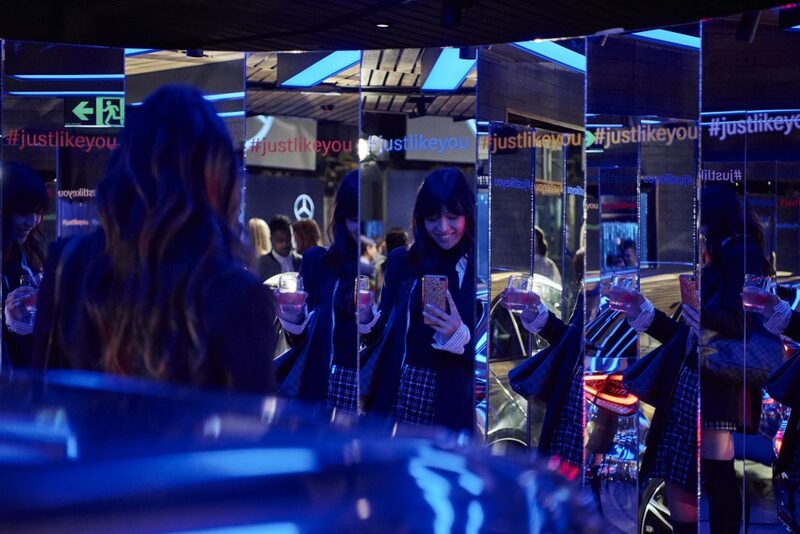 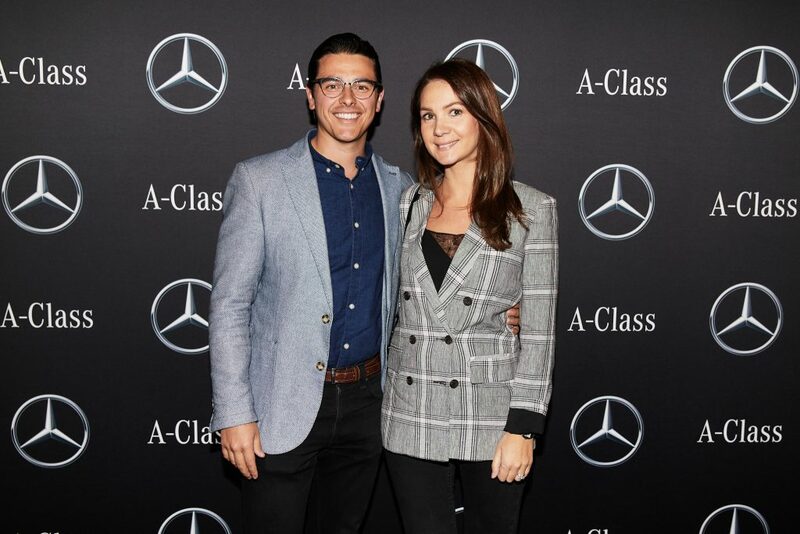 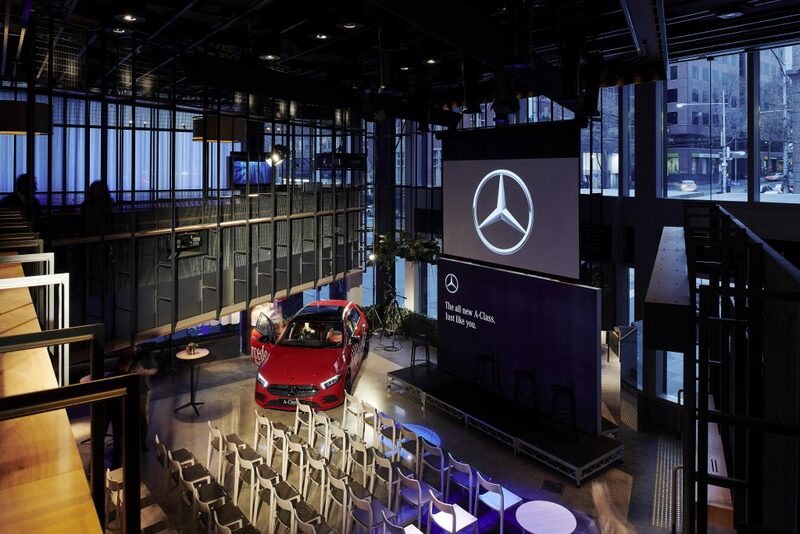 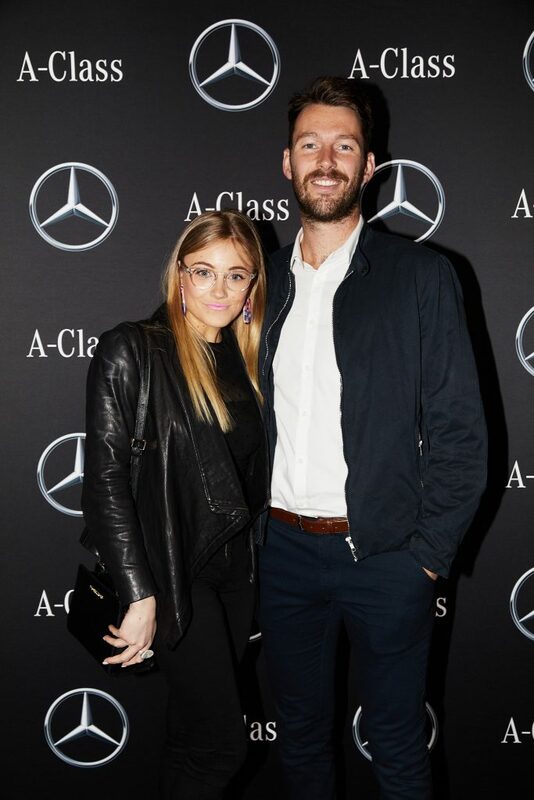 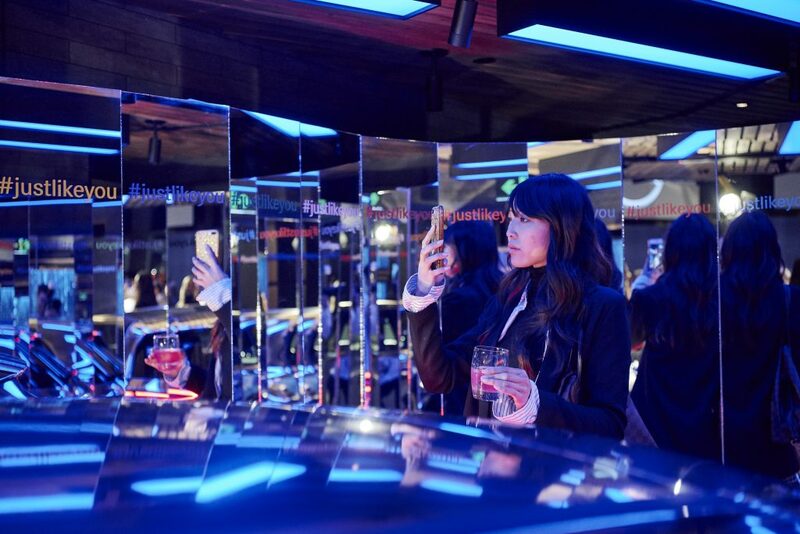 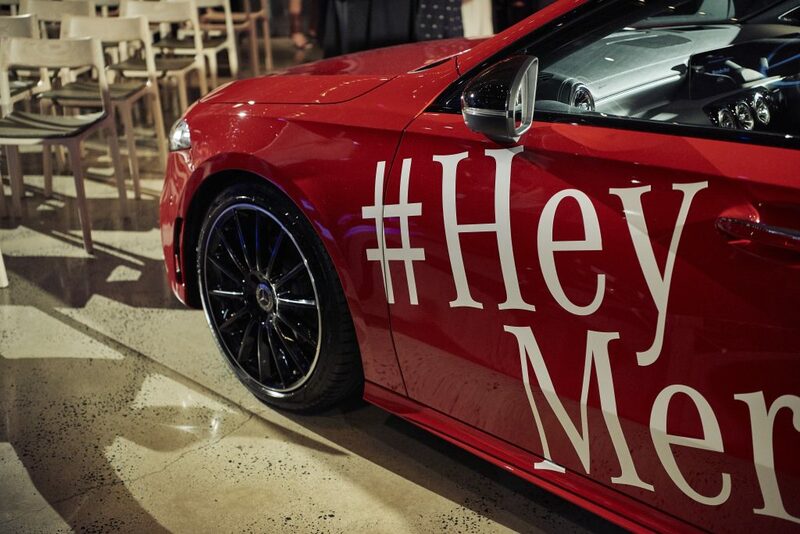 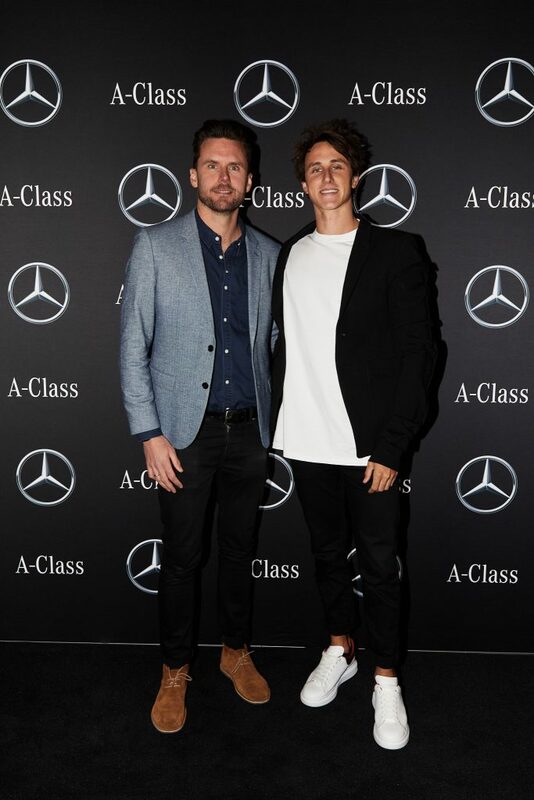 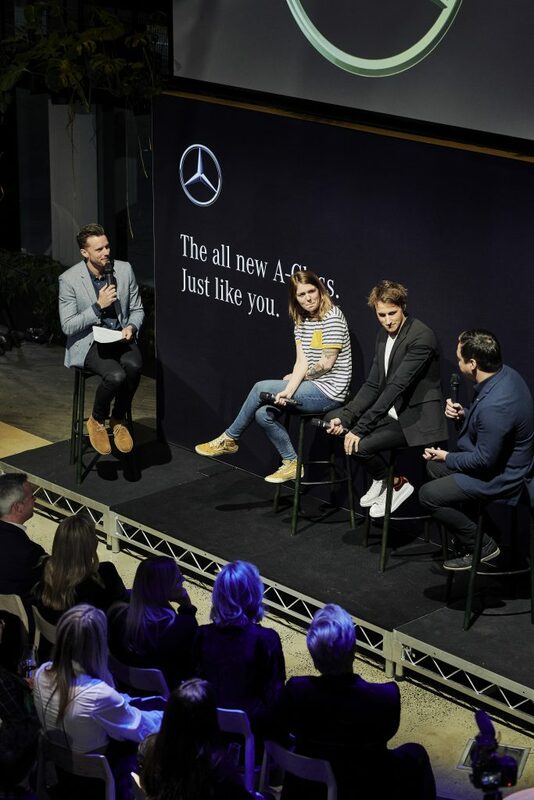 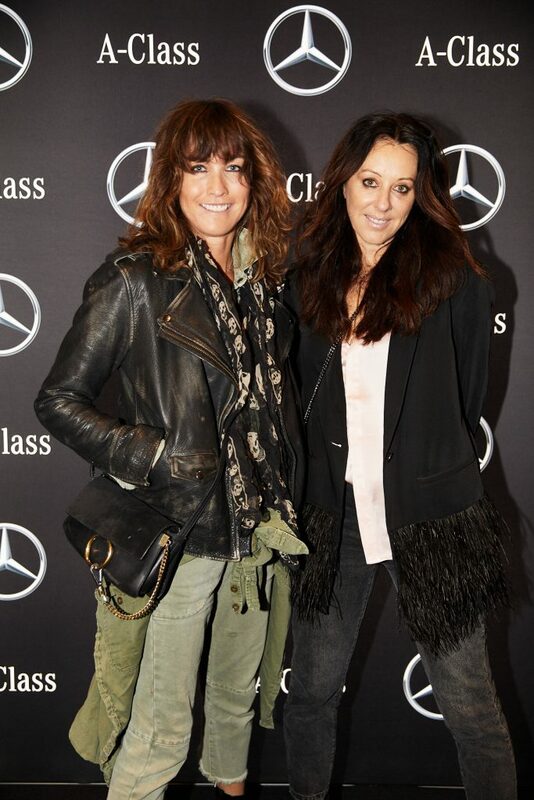 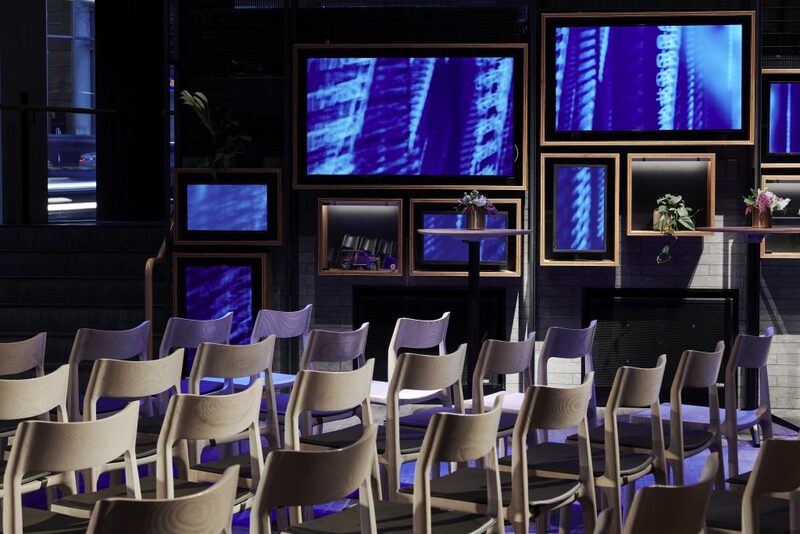 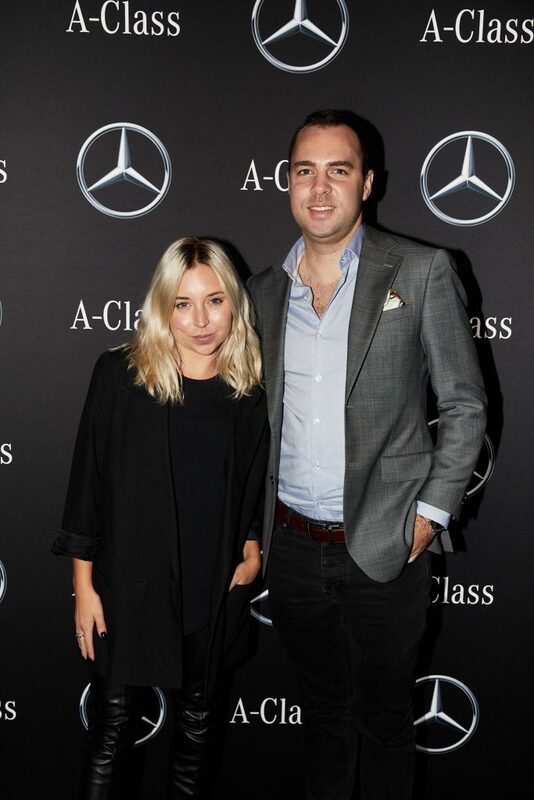 At an immersive event held at the flagship Mercedes me store in Melbourne’s CBD this week, guests were offered a glimpse into an exciting future through the eyes of Mercedes-Benz in which cars will anticipate our needs and connect us to the greater world in surprising new ways, such as fully electric and emission-free cars as well as fully autonomous vehicles that are at an advanced stage of development. 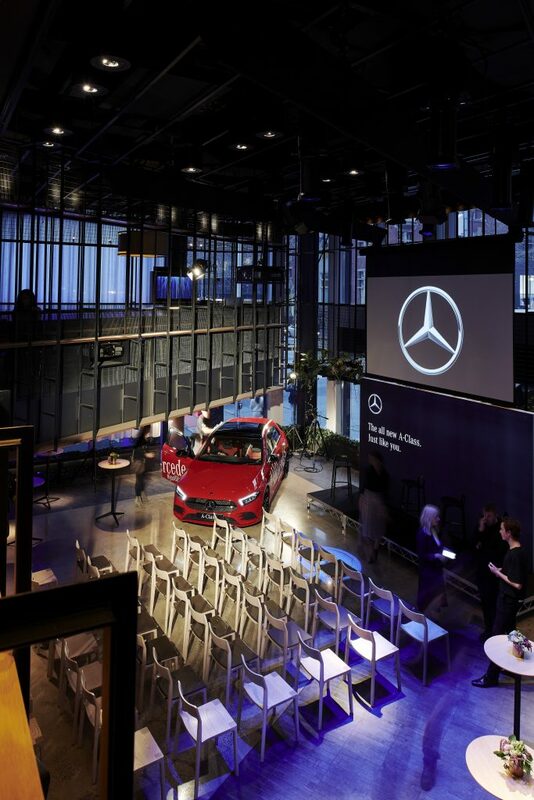 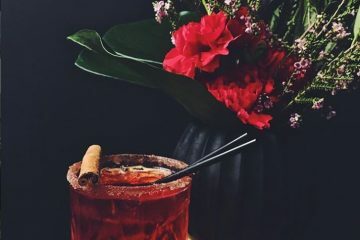 There was even a hint that one day soon we may all be able to step into a flying, driverless taxi – one that will never take the wrong turn or get caught up in a traffic jam, perfect for getting around the city! 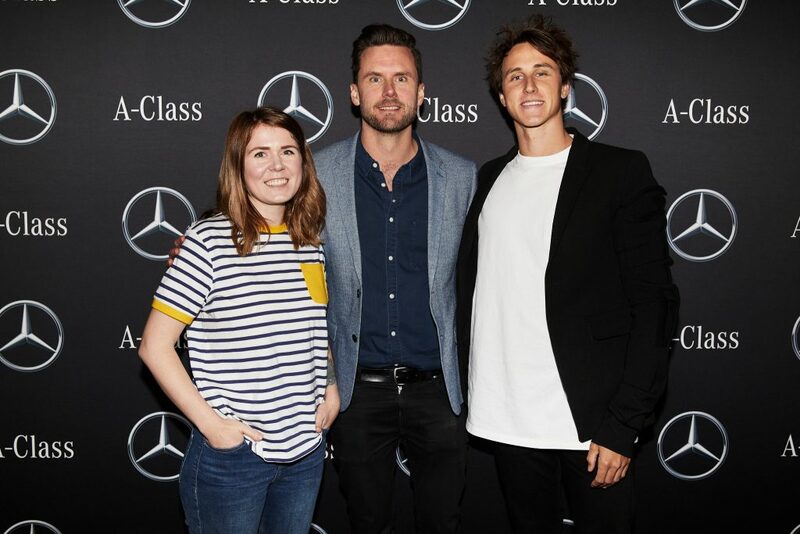 Leading an entertaining discussion about this fascinating future was comedian and TV panellist Dave Thornton, who gently probed the technological experience of renowned coder Ally Watson, and the analytical mind of Commonwealth Games gold medal-winning swimmer Cameron McEvoy, who is also a Friend of the Brand to Mercedes-Benz and a physics and science student. 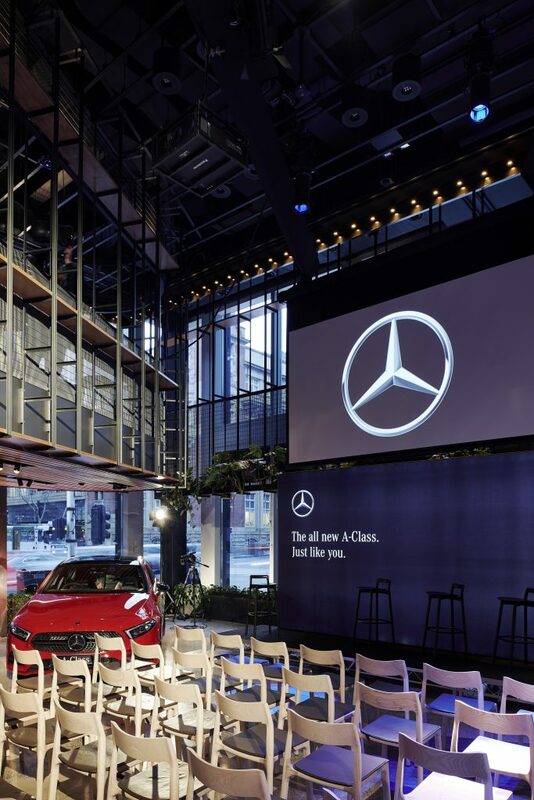 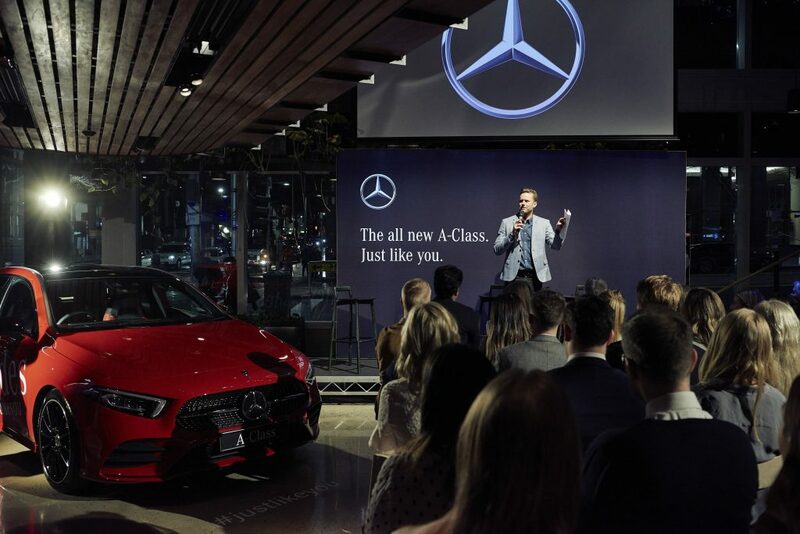 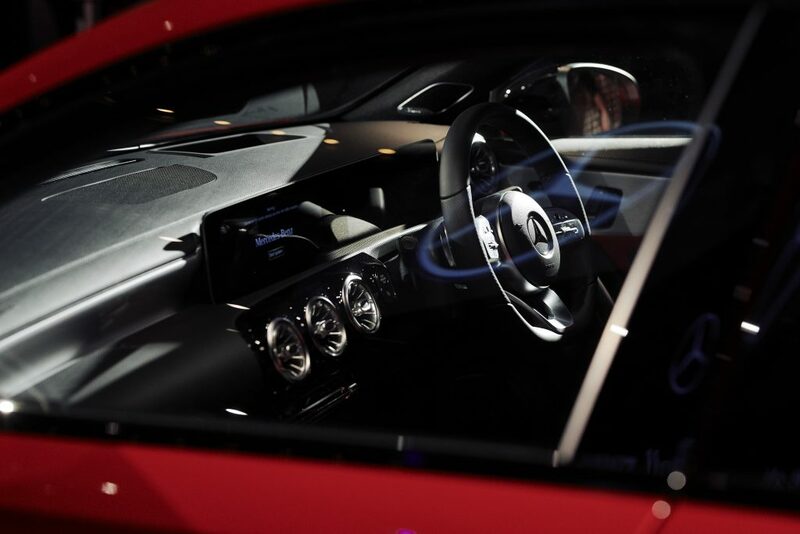 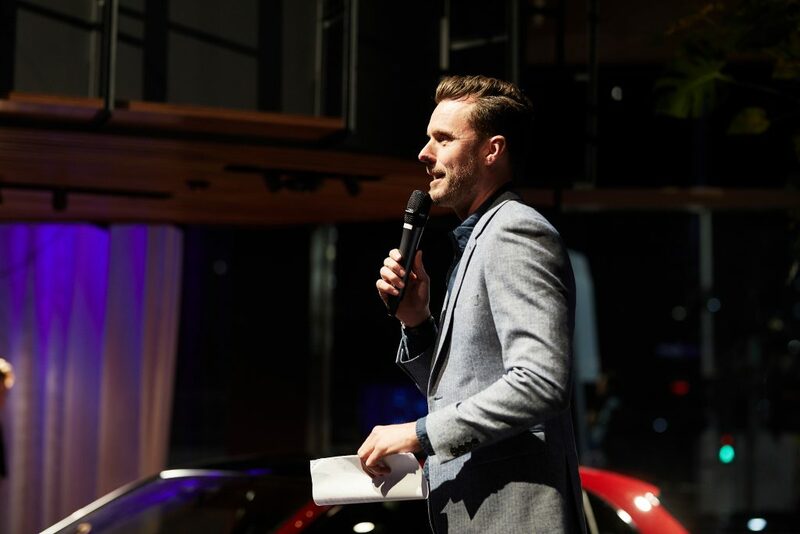 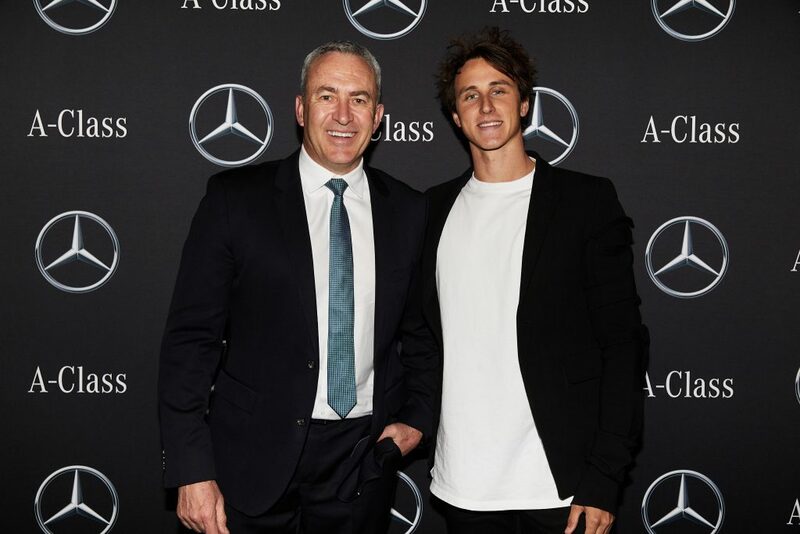 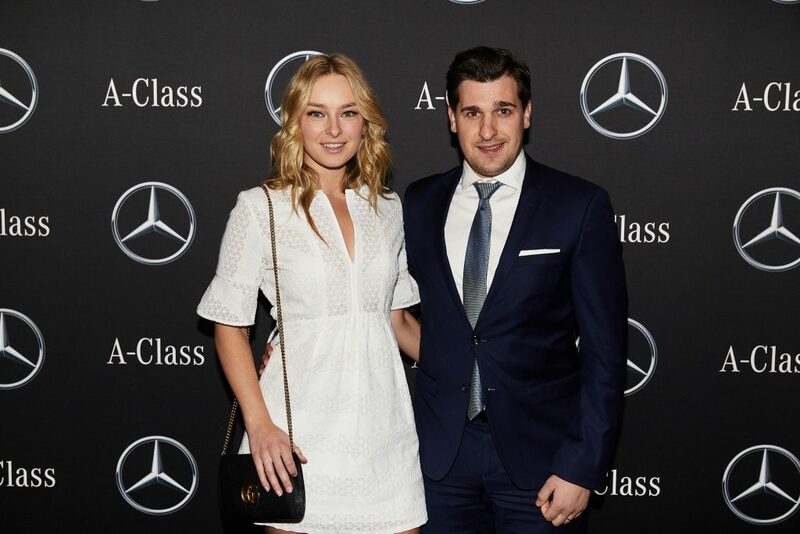 Filling in the details of rapidly evolving technology and mobility innovations was Jerry Stamoulis, product communications manager for Mercedes-Benz Australia- Pacific. 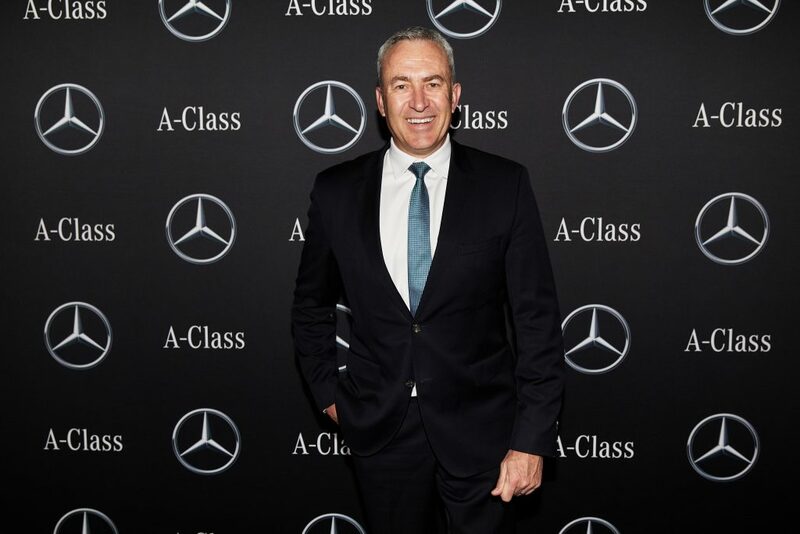 Jerry Stamoulis said an exciting future isn’t as far away as many people believe, with Mercedes-Benz already investing in start-ups such as Volocopter, which is developing automated flying taxis, and also preparing in the near future to roll out self-driving and emission-free vehicles. 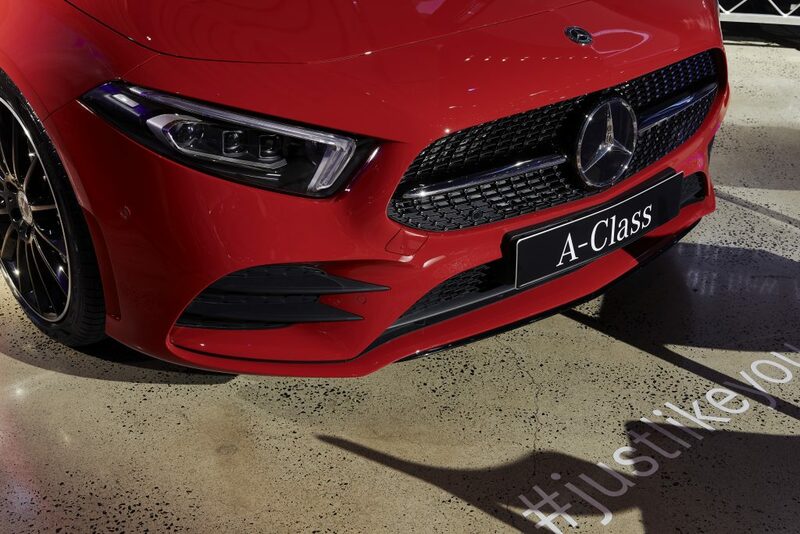 The new Mercedes-Benz A-Class is on sale now and starts at $47,200 MRLP. 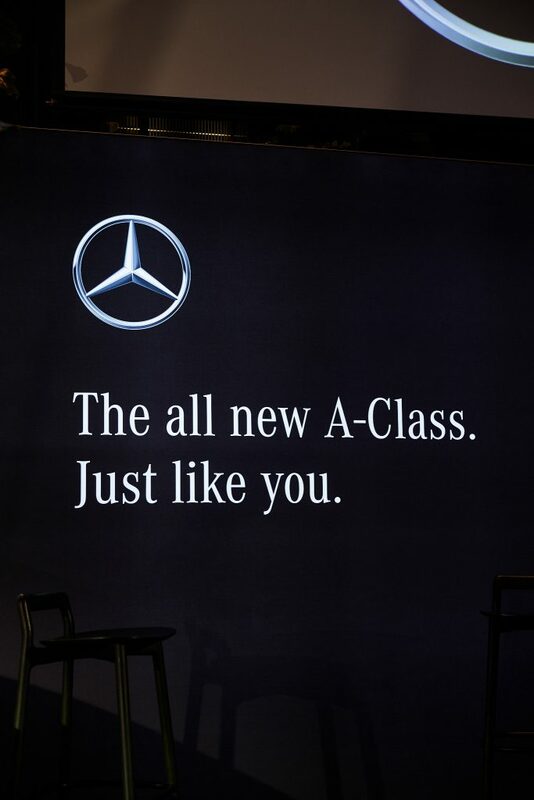 Visit www.mercedes-benz.com.au for full details and model specifications. 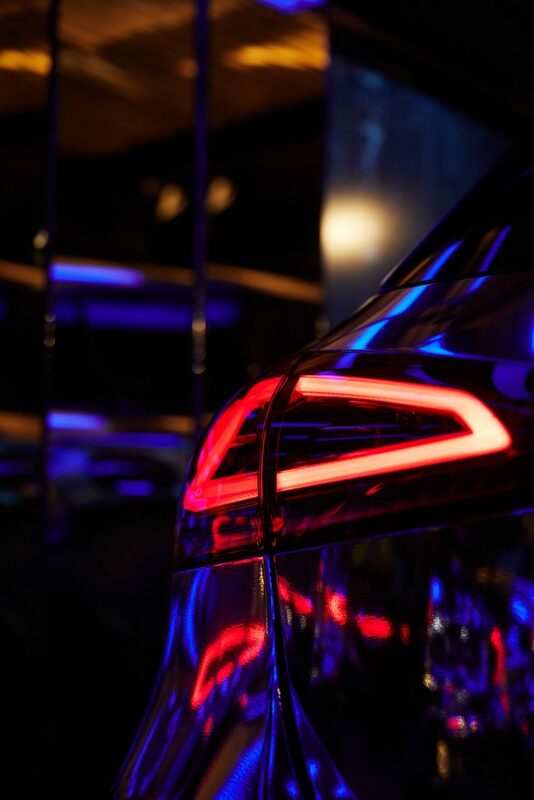 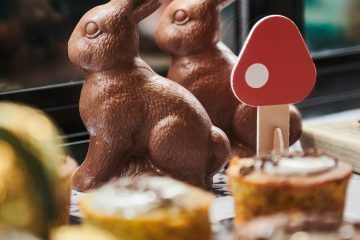 Images by Simon Shiff & Jayden Ostwald.